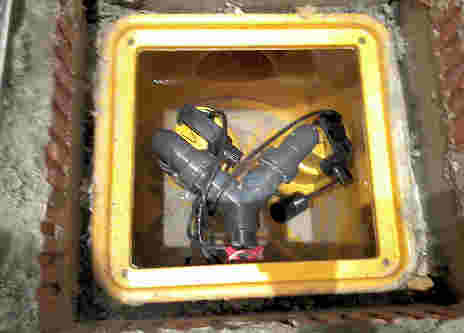 The basement pump – the forgotten hero! At the bottom of the basement lies a forgotten hero. 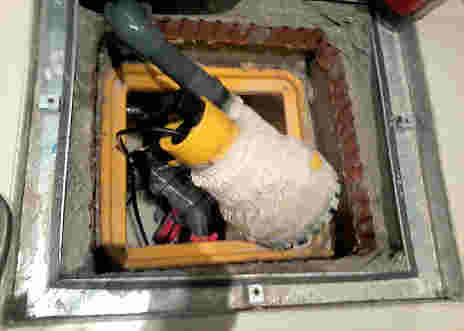 This piece of equipment works 24 hours a day, 7 days a week for 52 weeks of the year keeping the basement a dry usable living space – I am of course talking about the basement sump and pump unit. 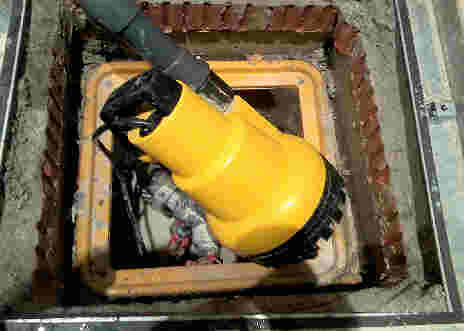 Below we can see some pictures from one of our basement sump and pump specialists that show a clients pump that we service and the condition that a pump unit can get into in just 12 months. Clearly evident on the pump are 12 months worth of dirt, limescale and clay which can build up on the pump unit leading to the pump unit having to work harder than it should. 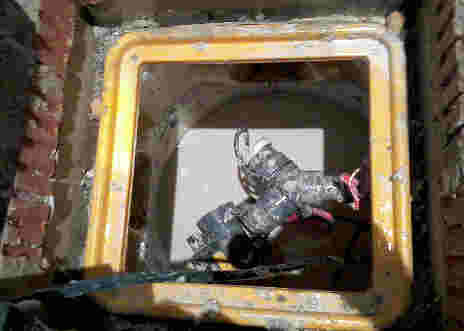 As you can see following a ‘Clean and Check’ service the sump and pump are looking as good as the day they were first installed – giving the home owner peace of mind that the pump will provide another 12 months of trouble free service. Have you got a forgotten hero in your basement?